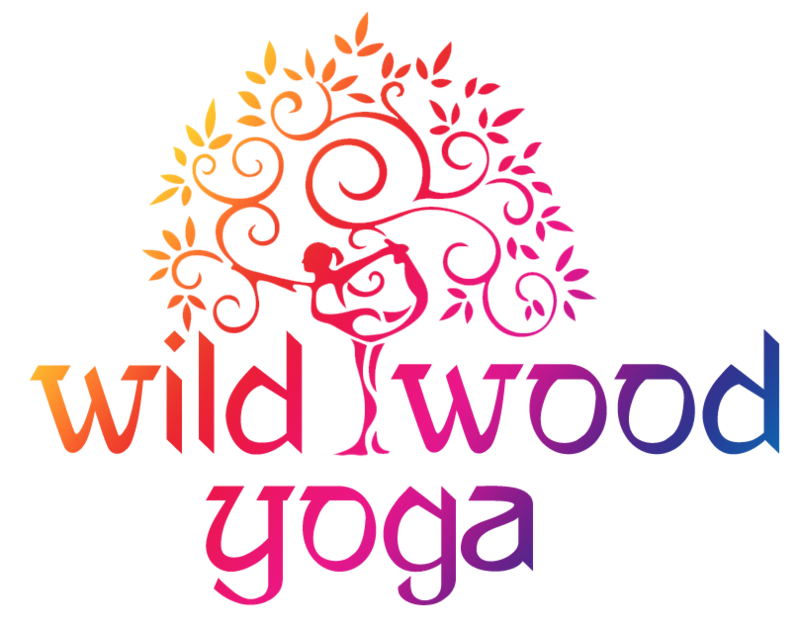 Wildwood Yoga classes offer no glitz or glam, just grounded guidance in the Iyengar tradition of Hatha yoga. BKS Iyengar’s system is characterised by the practice of asanas (postures) and pranayama (conditioned breathing) with emphasis on precision, alignment, planned sequencing, increased timing in poses and the use of props. It is methodical and progressive focusing on detailed correctness and absolute safety. I offer regular weekly classes in the Forest of Dean and lower Wye Valley and a beginners course that runs every 6 weeks throughout the year. I am a fully certified Iyengar Yoga teacher and do not mix in other styles or disciplines. I am committed to maintain the integrity, excellence and high standards that have been demonstrated and emphasised by BKS Iyengar and family.